The UK's Holiday Island and Dinosaur Capital of Great Britain, the Isle of Wight is the perfect destination at any time of year. Your ferry connection times will need to be booked separately. 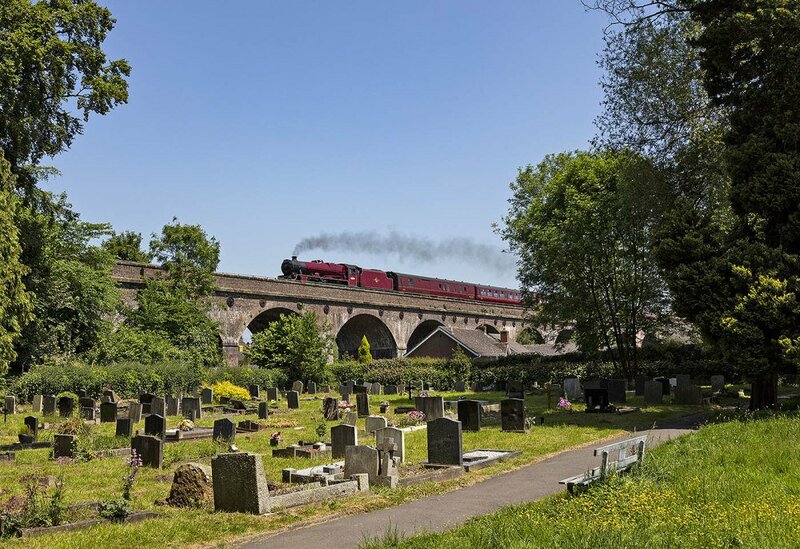 The train is planned to start at London Waterloo passing over the Linford Street Viaduct before heading via Streatham to Wimbledon. There will be no stop at Wimbledon on the return as we run direct from Woking to London Waterloo. 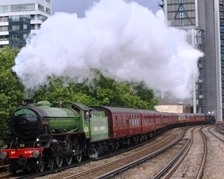 This journey is planned to feature top and tailed steam locomotives. Fares for this tour start from £89 in Premium Standard, £139 in First Class, £189 in Premier Dining and £249 in Pullman Style Dining. Dining passengers returning to London Waterloo in the evening will receive a three course evening meal. Dining passengers leaving the train at Woking in the evening will receive a 2 course evening meal. 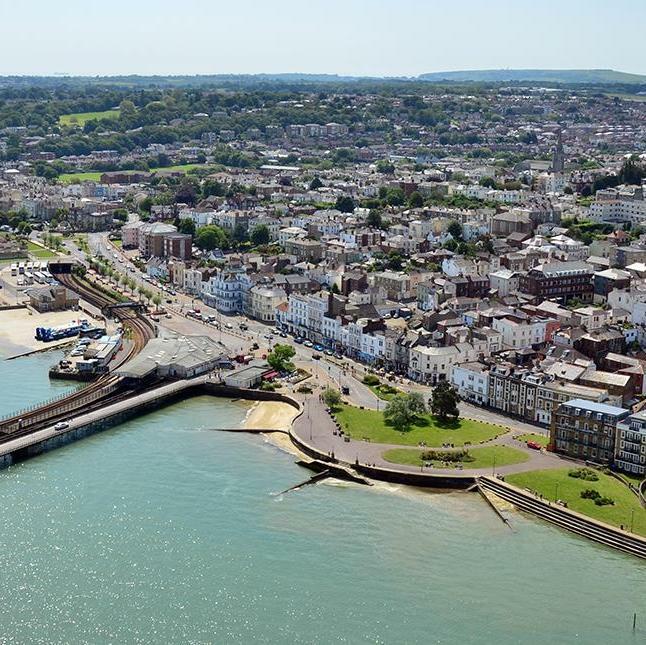 Fares for the Isle of Wight include a return ferry crossing from Portsmouth Harbour to Ryde. Please see optional extras for available ferry crossing times. During our time on the Isle of Wight two optional excursions are available. Isle of Wight Steam Railway - You will have time to visit the heart of the railway at Havenstreet as well as a journey along the full length of the line. Passenger taking this option are allocated tickets on the 1240 ferry from Portsmouth Harbour. On the return journey after taking the Island Line back to Ryde you may choose from 3 ferry times for the return back to Portsmouth Harbour, 1710, 1810, 1847. Please note return ferry time must be selected at the time of booking or a time may be allocated to you. Osborne House - Enjoy a trip to visit the palatial holiday home of Queen Victoria with 3-4 hours to explore the House, gardens and grounds including Victoria's private beach. 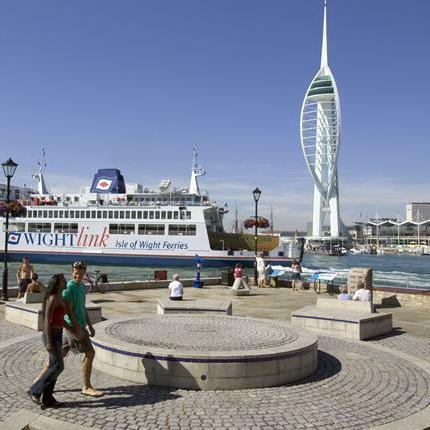 Passengers taking this option are allocated tickets on the 1215 ferry from Portsmouth Harbour and the 1847 ferry back to Portsmouth Harbour. This trip is scheduled to be hauled by two steam locomotives with one at each end of the train in a "top & tailed" formation. The locomotives are likely to be 61306 Mayflower & a Black Five.